Is One Of Steve Jobs' Dying Dreams Closer To Coming True? 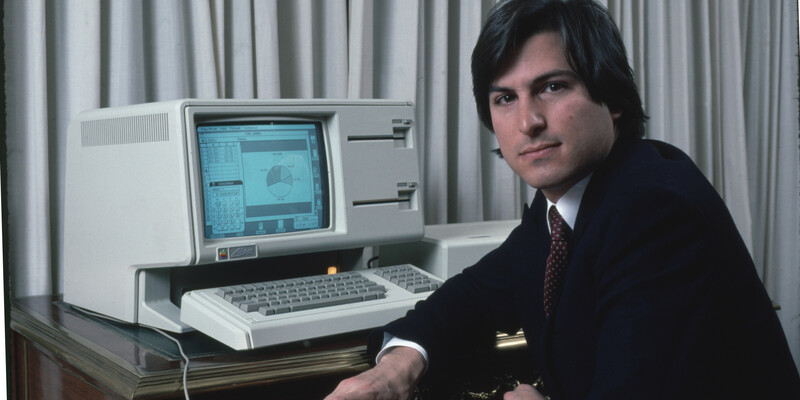 Almost everyone has an opinion on who and what Steve Jobs was, but there's no denying that he played a revolutionary role in the world of personal computing. His drive to create products that changed the way we lived, worked, and communicated, never faded away, even as his life was coming to an end. In his final days, he told biographer Walter Isaacson that he wanted to create an Apple TV that would, like the Mac, iPod, or iPad, be intuitive, iconic, and disciplined in design. Sure, the existing Apple TV service isn't exactly what he had in mind, but a new report indicates that Apple may still be focusing on an area of our lives that Jobs wanted to change before he passed away. According to the report, the new version of the Apple TV could be released as soon as September of this year. Rumor is that Apple planned to unveil the product at this year's WWDC, but held off, perhaps in order to perfect the product. The existing Apple TV runs on an outdated chip and relies on an interface that doesn't live up to the quality we've come to expect from this company. The new model could change that—patent applications indicate that Apple may be working on redesigning the interface. Is it the easy-to-use, world-changing TV that Steve Jobs envisioned? No, it's just a new way to use your existing TV. But it's also a sign that Apple isn't backing away from this type of technology. They're committed to staying on this path, and, one day, maybe it will lead them to that next great innovation their leader dreamed of.